Orcs might appear human, but it is the details that really set them apart. 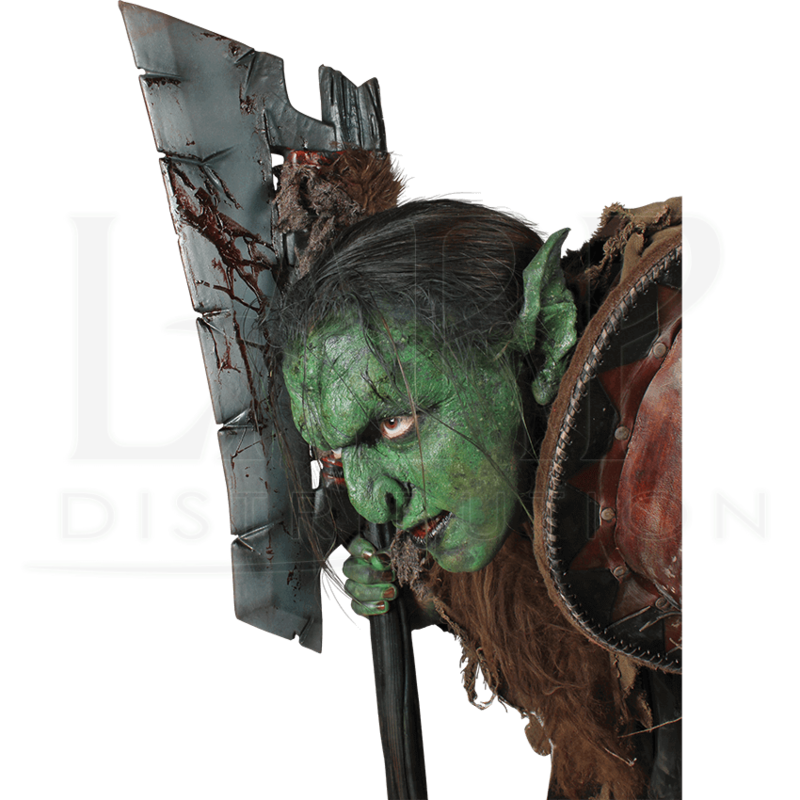 This means that while green or monstrously colored skin will go a long way, this Epic Effects Orc Nose Prosthetic will really help the transformation along. The orc nose has subtle human features, although its shape is a bit more defined and a tad larger, with noticeable ridges, pockmarked skin, and a bulbous bridge. 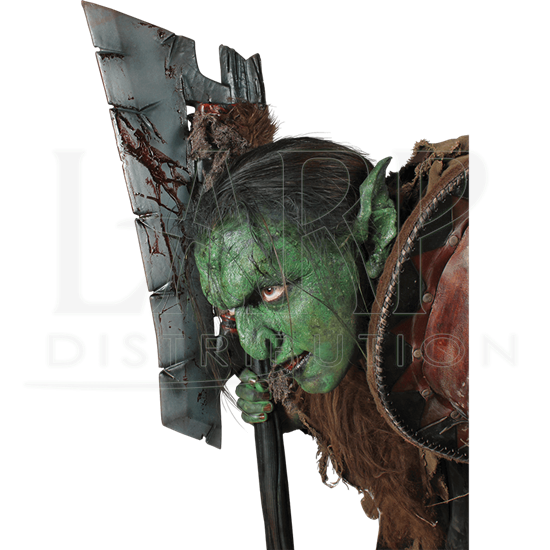 This prosthetic is crafted from quality latex and is pre-colored green so that it blends well with typical orc skin. Transforming yourself into an orc is no small task, but thanks to this Epic Effect Orc Nose Prosthetic, you do not have to be a special effect professional or make-up artist to make it look great. This prosthetic is designed to be applied using our Epic Effect Mastix Spirit Gum (MCI-2273), which will adhere the prosthetic to your skin with little to no problem, and it can be removed using our Epic Effect Spirit Gum Remover (MCI-2274) with equal ease. These are high-quality prosthetics that have an impressive and realistic look, and are designed to be used multiple times. Please note that the prosthetic does not include mastix spirit gum or spirit gum remover. For the best result, clean the area with spirit gum remover, then apply the prosthetic and blend it with an appropriate shade of our Epic Effect Water-Based Make Up.